Toilet paper — everyone uses it, no one really talks about it. But even toilet paper has brands with eco-labels, like “The Good Roll.” Can wiping really be environmentally friendly at all? Let’s start with this: on an average day, worldwide the use of toilet papers wipes out 27,000 trees. While that three-ply aloe vera coated tissue may not really resemble a tree to you, it most likely is made from one. In the midst of climate change and exploding carbon emissions, every tree is an asset we need to save. You can’t run away from sustainable thinking, even in the bathroom. 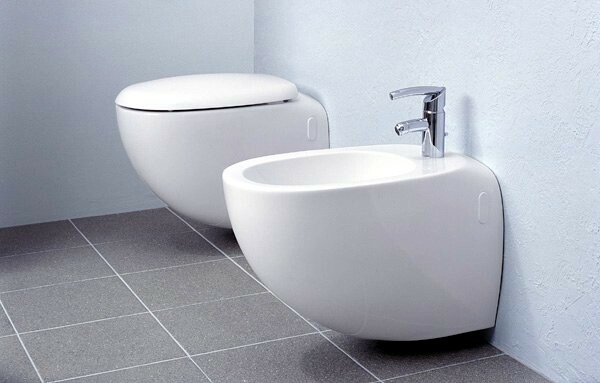 Ideally, installing a bidet is probably the only way to end toilet paper wars, but not everyone is in the position to reconstruct their bathroom. So switching to environmentally friendly toilet practices seems like the next best choice. In a large supermarket, the toilet paper aisle is huge with more choice than we care for. But unfortunately, you won’t find the “The Good Roll” there. 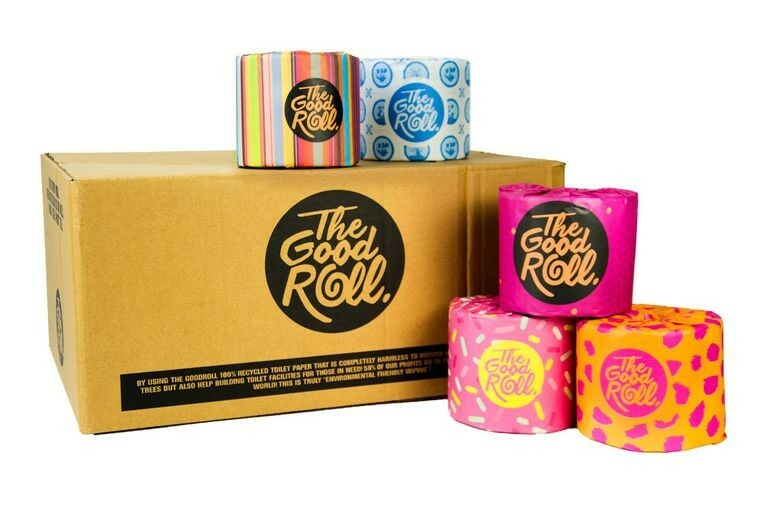 These “sustainable” rolls are only delivered to your door in bulk. The Good Roll toilet paper company claims: “we only use 100% recycled paper fibres for our toilet paper,” no trees are felled, less water is used and carbon emissions decrease.” They also claim that they invest 50% of their net profit in Simavi, a major organization involved in sanitation and building toilets in East Africa. Toilet paper that is made from recycled paper, builds toilets for others, and gives away half of its profits? Almost sounds too good to be true... Well, Dutch newspaper Trouw discovered that The Good Roll isn't exactly building "toilets" in East Africa; in reality, the organizations that they support are only building latrines without a plumbing system. They also do not provide supporting documents for the FSC-recycled quality label, which is very suspicious. And then there is the delivery aspect of the toilet paper, which surely leaves a large carbon footprint. For those squeamish of this idea, installing a bidet is the more sustainable option, and if that is not possible, recycled toilet paper is better than non-recycled.